Identifying and admitting dependency on alcohol or drugs can be difficult. Often you will fail to recognise or accept the problem, thinking you can manage it yourself or you go to great lengths to conceal it. Sometimes the best option is to take yourself away from your day-to-day life and seek help in a residential environment where you are away from the pressures and have the time and professional support to start the process of change you need to get your life back on track. Linwood House provides a comprehensive treatment for drug and alcohol addiction and dependency. People come for treatment with us from different backgrounds, different upbringings and different reasons for coming to us. 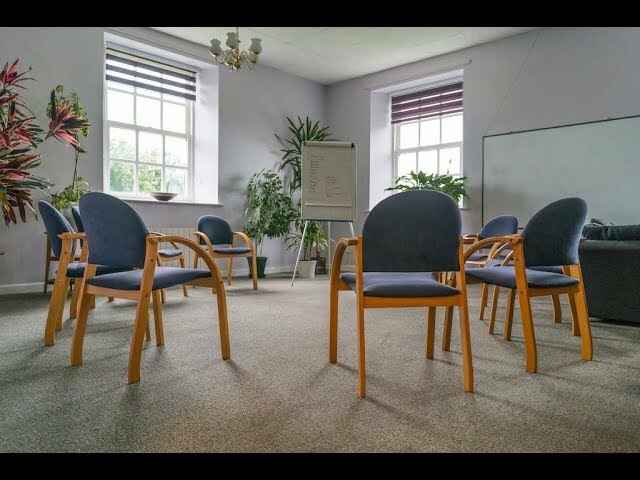 One of the reasons we are so successful in helping people is the fact that we have both drug and alcohol detox and rehab on site, so you can benefit from a safe and supportive environment, effective medical and therapeutic treatments and have the tools to take you back into your everyday life substance and alcohol free.